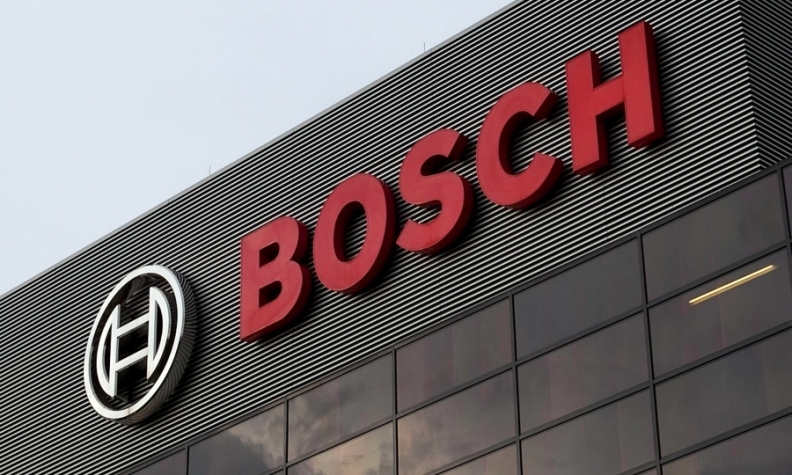 LUDWIGSBURG, Germany -- Robert Bosch warned that revelations about animal experiments in the auto industry may hamper efforts to restore trust in diesel, a key technology that helped the auto supplier post higher profits last year. Germany's car industry has come under renewed fire after The New York Times reported last week that German carmakers used an organization called European Research Group on Environment and Health in the Transport Sector, or EUGT, to commission tests exposing monkeys to toxic diesel fumes. The study, conducted in 2014, was designed to defend diesel following revelations that the fuel's exhaust fumes were carcinogenic, the newspaper reported. The report is damaging for the entire industry, Bosch CEO Volkmar Denner said, warning that a decline in demand for diesel could pose a threat to jobs. "Bosch had nothing to do with the animal experiments. I am as appalled as you all are," Denner said. The best way to tackle pollution is to return to a fact-based debate about its causes, but that effort has suffered a significant setback due to the news of the study involving monkeys, he said.